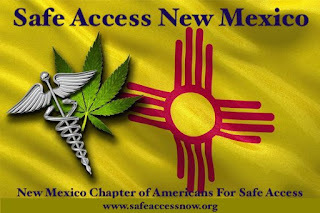 into Safe Access New Mexico. What do ASA Chapters do? A great ASA chapter brings together vibrant activists in an environment of mutual respect, shared responsibility, and constructive political activism and creates a space for new advocates to plug in to the movement. 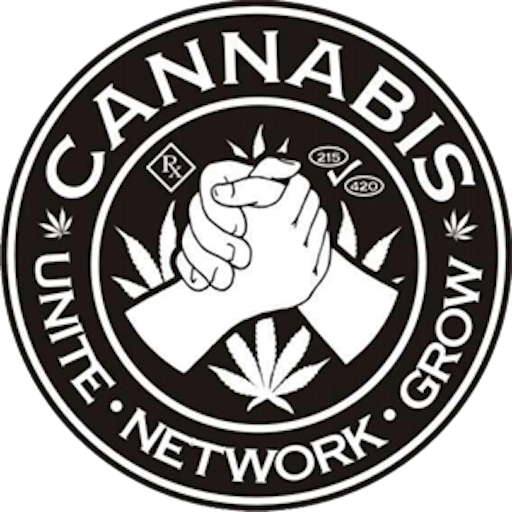 The ideal ASA chapter is networked into the larger community and is a constructive voice for patients and providers of medical cannabis. Chapters are the true strength behind ASA's advocacy and work on local, state, and federal issues. They hold educational events, public meetings, raise funds for campaigns, lobby elected officials, organize protests, perform community outreach, and much more. The best ASA chapters combine the art of conversation with skilled activism. 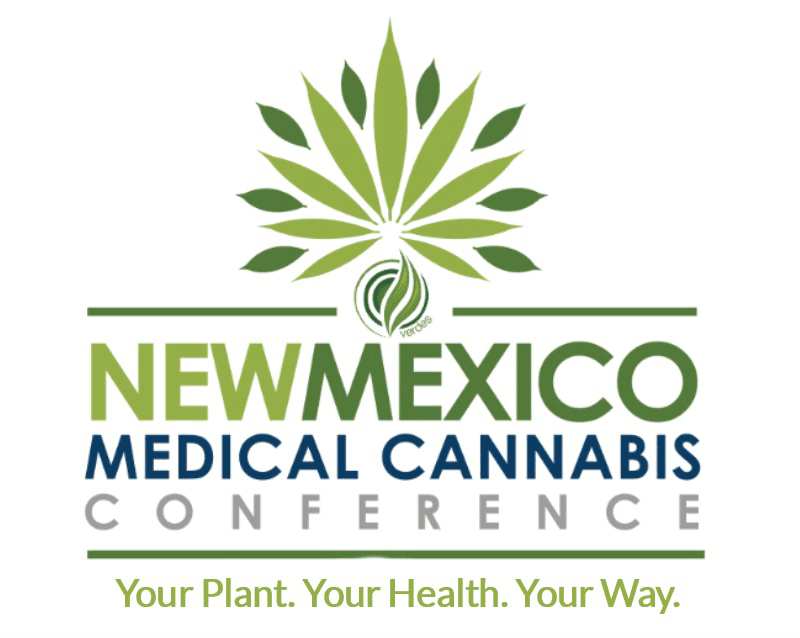 They are considered by elected officials to be a principled voice and smart resource for community leaders who are interested in addressing the question of medical cannabis. Focus solely on medical marijuana issues. ASA Groups do not work on legalization of cannabis for non-medical purposes or other illicit drug issues. 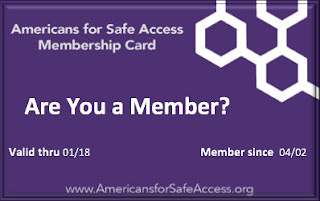 Americans for Safe Access (ASA) is the nation’s leading medical cannabis patients’ advocacy organization. 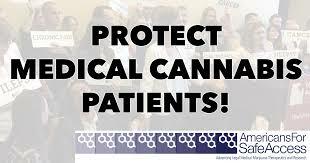 Our goal is to make medical cannabis legally available for everyone who needs it, and we need your help to make that happen! 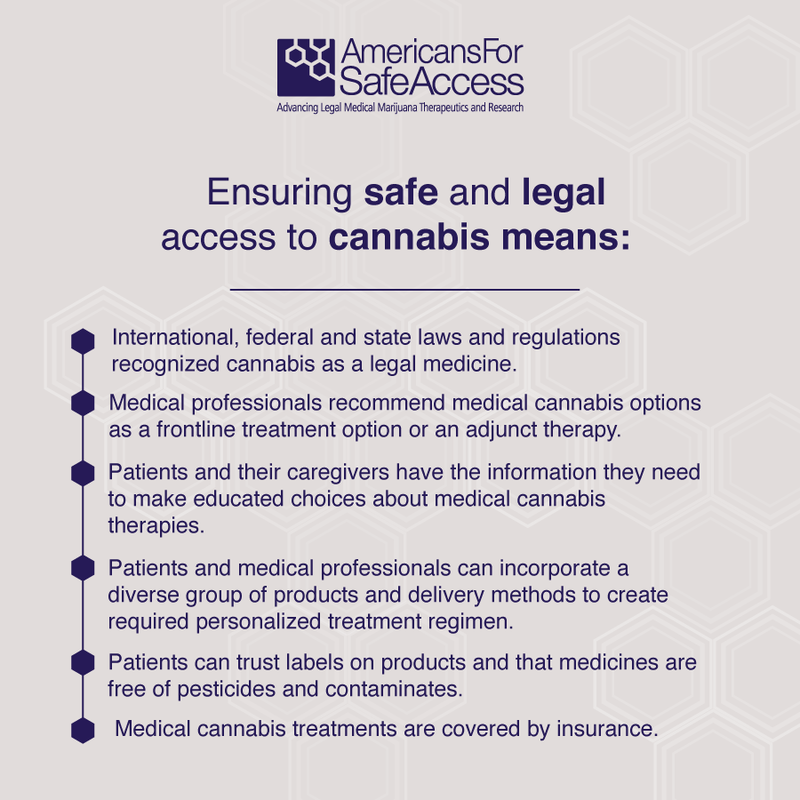 ASA members are patients, caretakers, doctors, researchers, attorneys, providers and concerned community members who are helping to overcome barriers to safe and dignified access to medical cannabis nationwide. 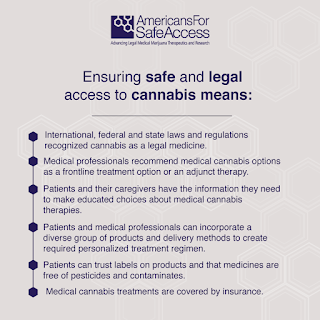 ASA provides a patient-focused perspective on medical cannabis legislation and regulations. We strive to change state and federal laws to meet the needs of patients. Click Here To Join ASA. Background: As the national debate heightens around the legalization of cannabis (or marijuana) for recreational use, policy makers, the media, as well as ASA members and affiliates have called on ASA to take a position on these issues. 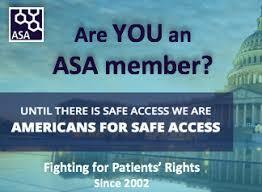 ASA was founded to focus only on medical cannabis issues. Recreational use and medical use have only the criminal justice system in common. Findings: Issues such as access, police harassment, and the price and quality of medicine will still be relevant to the patient community despite the adoption of a policy of legalization for recreational use. 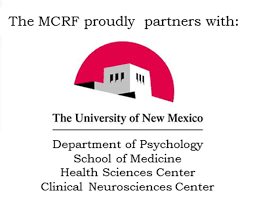 The federal refusal to recognize the medical efficacy of cannabis causes more harm and difficulty for patients than any failure by local or state governments to adopt policies of legalization of cannabis for recreational use. Any system of regulation should not be built on the backs of current medical cannabis laws. Position: The legalization of cannabis for recreational use is a separate issue from safe and legal access to cannabis for therapeutic use. We caution policy makers against letting the debate surrounding legalization of cannabis for recreational use obscure the science and policy regarding the medical use of cannabis. More Details To Follow...Join the discussion in the Facebook Group Here.